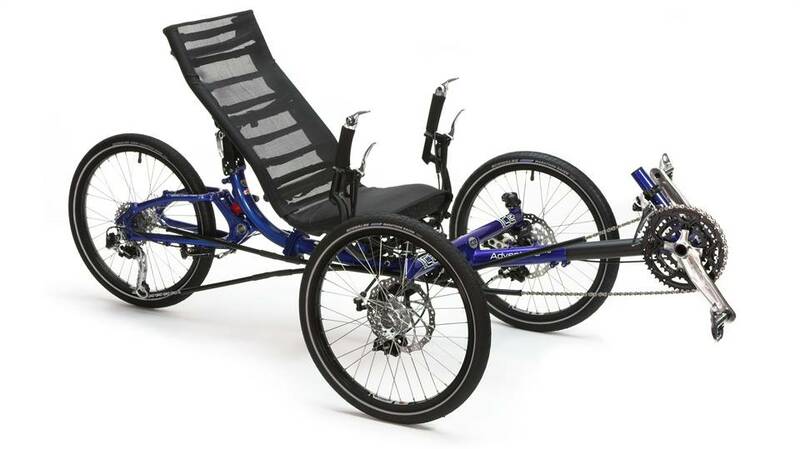 Meet the ICE family HERE. 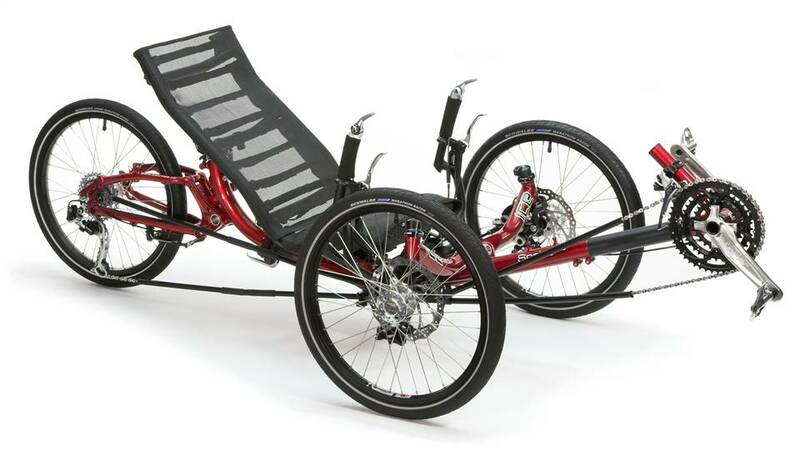 Learn about the ICE VTX speed trike on this TA Page. 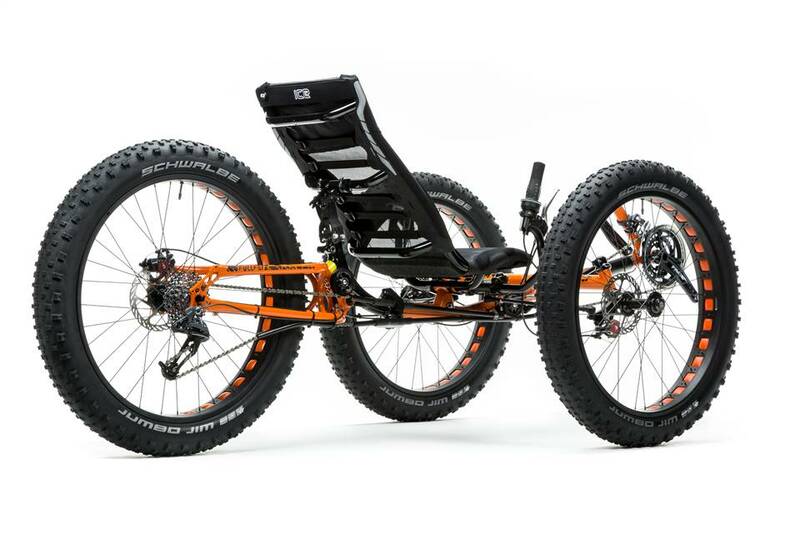 Fully suspended, super low geared, this ICE Full Fat trike will go just about anywhere. 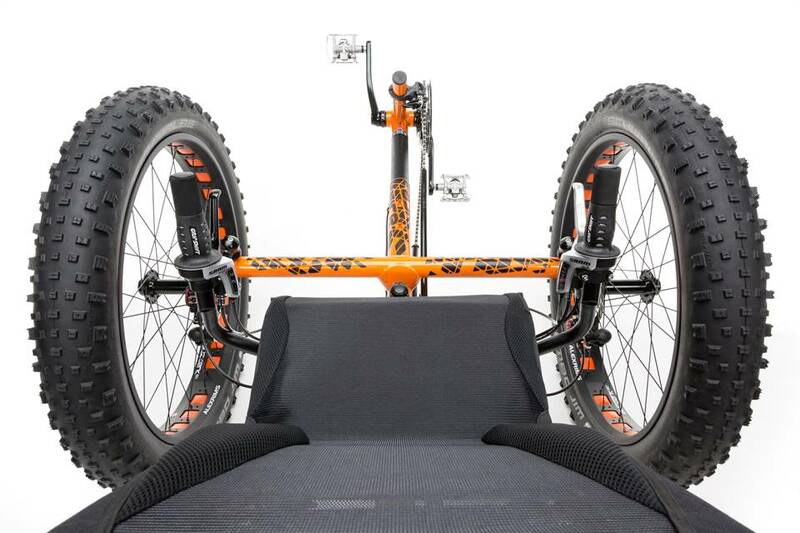 Click HERE for an additional array of images of this off-road trike. 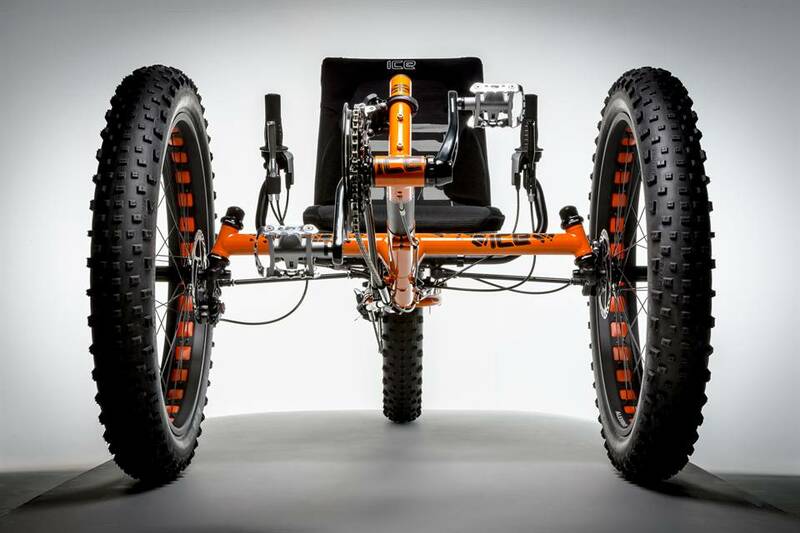 View more photos of this extreme terrain vehicle near the bottom of this page. 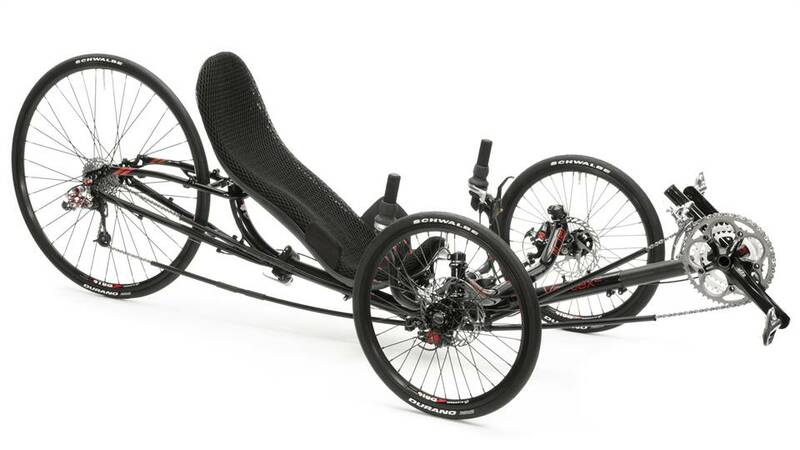 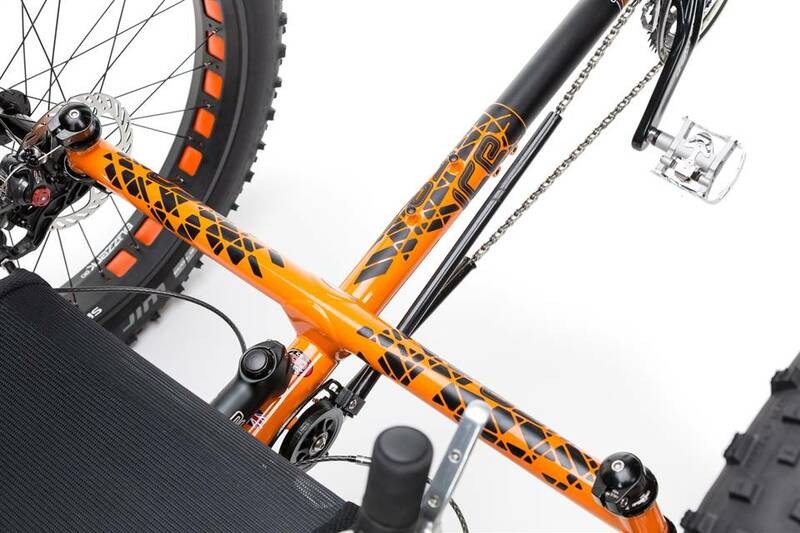 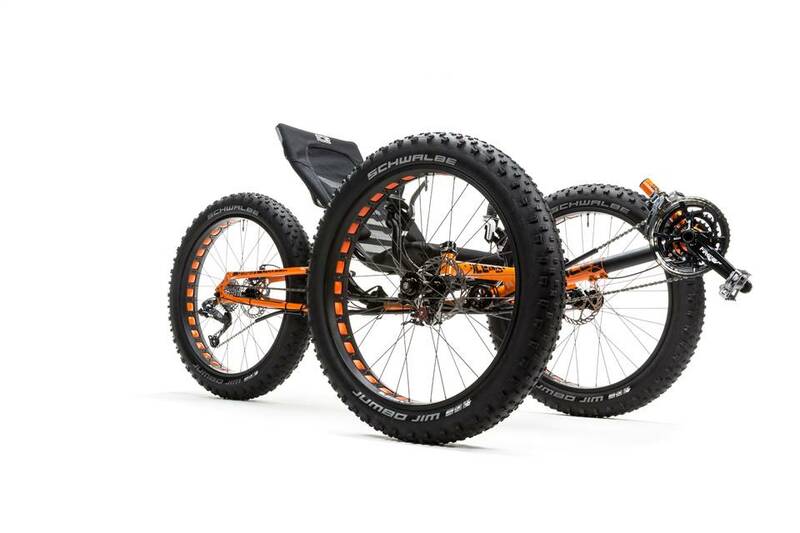 Also, click HERE to learn more about this type of trike, which other companies are also now offering for your backcountry pleasure. 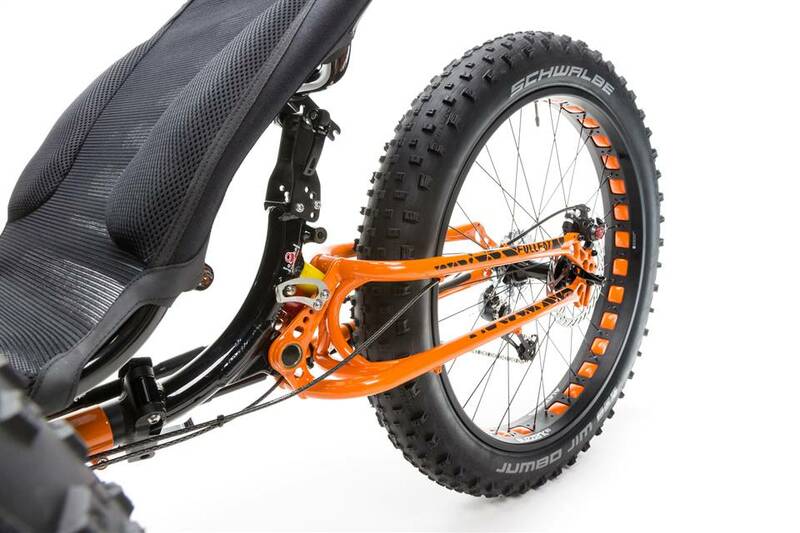 ICE Sprint, with a 26 inch rear wheel, is suspended. 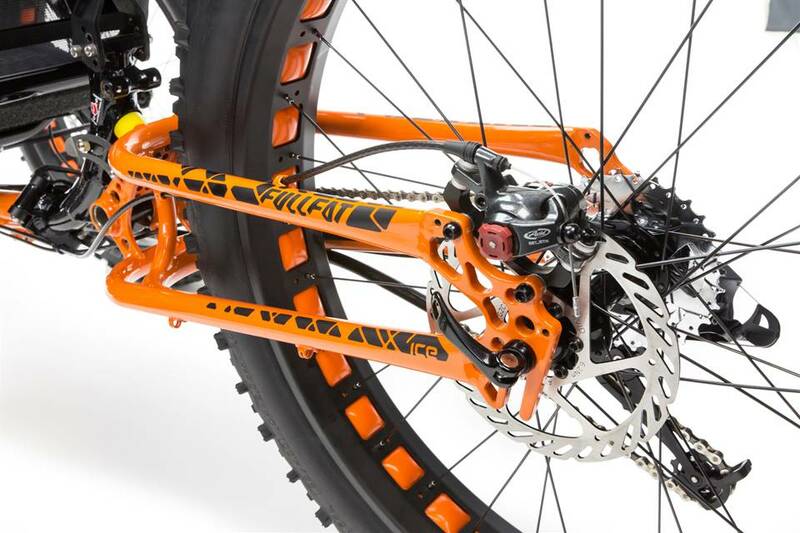 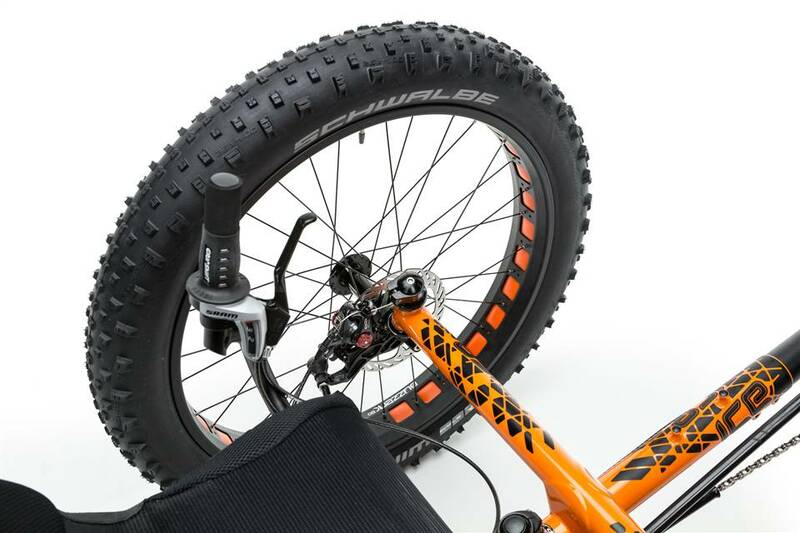 ICE Adventure, with a 26 inch rear wheel, is also suspended. 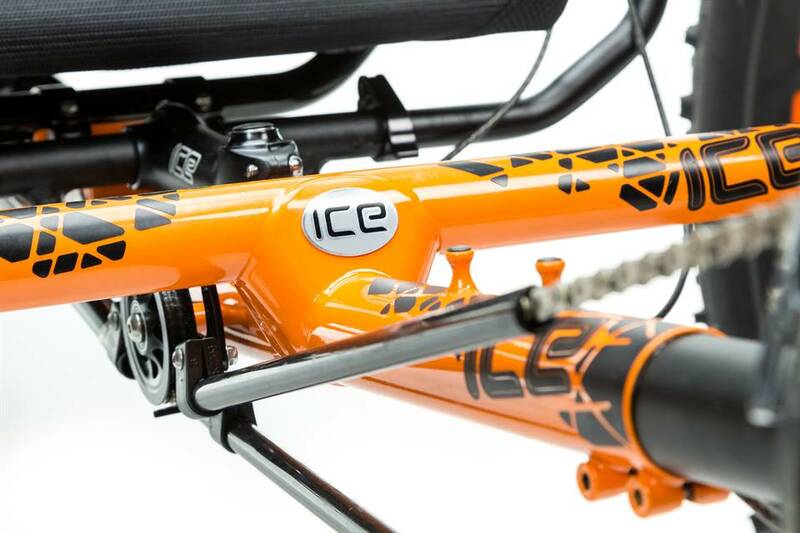 Learn about the all new ICE VTX on this TA Page.